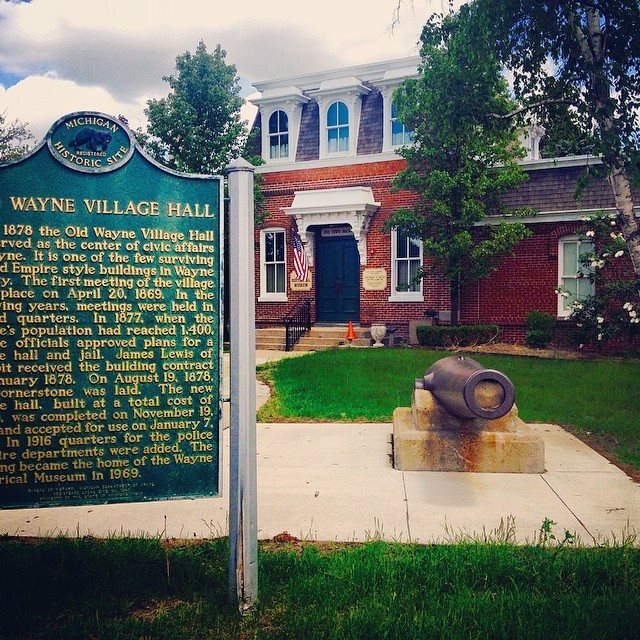 The Wayne Historical Museum is re-opening to the public on Wednesday, September 2nd and needs your help! GREETER – This person will welcome guests as they walk into the building, they also may have to answer the phone and take messages. This person will need to know basic history of the building and where everything is located. (displays, restrooms, wheelchair lift, exits etc.) The greeter will feel comfortable talking with guests and helping them feel welcome in the Museum. RESEARCH/ARCHIVIST – The important reason to have the Museum is to house artifacts and the written history of Wayne. This person should be knowledgeable about the Museums Records and show care in their handling. They could be recording and organizing donated artifacts and/or written historical information donated to the museum and helping answer requests for historical information on the People, Businesses, Buildings, Churches, Schools, Roads, Farms, Industry, etc. from Wayne’s past. TOUR GUIDE – This job requires a general knowledge of the City of Wayne and its neighboring cities and their history. An enthusiasm for history is required. This person should be comfortable talking to groups of people of all ages and backgrounds. This person should be very willing to learn about many areas of Wayne’s history. PLEASE FILL OUT THE FORM BELOW IF INTERESTED, THANK YOU!